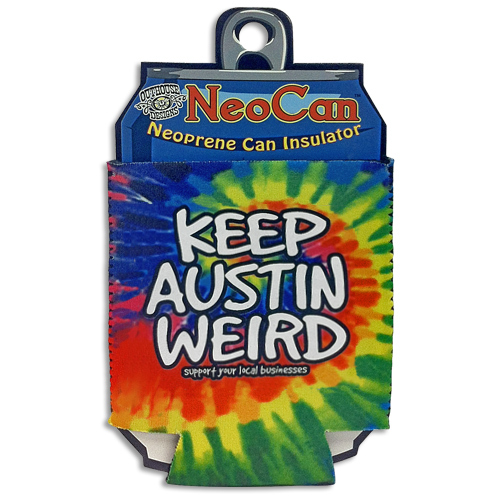 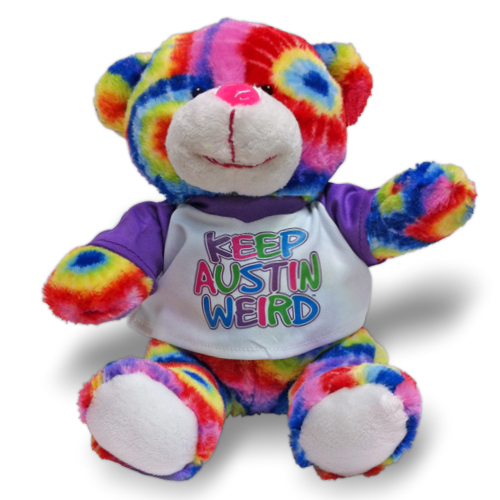 Keep Austin Weird Plush Tie-Dye Teddy Bear [5738TED] : Outhouse Designs Screen Print T-shirt Store, Keep Austin Weird! 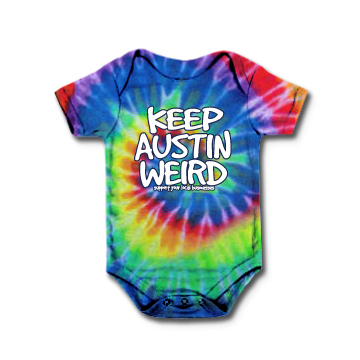 Standing at 8" tall, our cuddly, plush-soft, tie-dye teddy bear sports its very own "Keep Austin Weird" shirt. 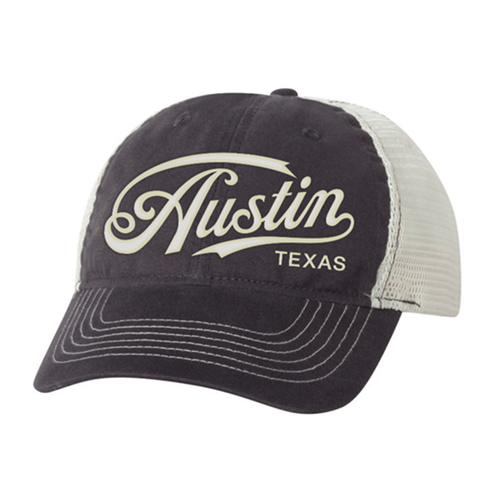 Sure to bring a smile to anyone's face!